' free blog buttons - Sisters, What! I made these quote buttons a while ago for our blog to share with others, but I completely forgot. 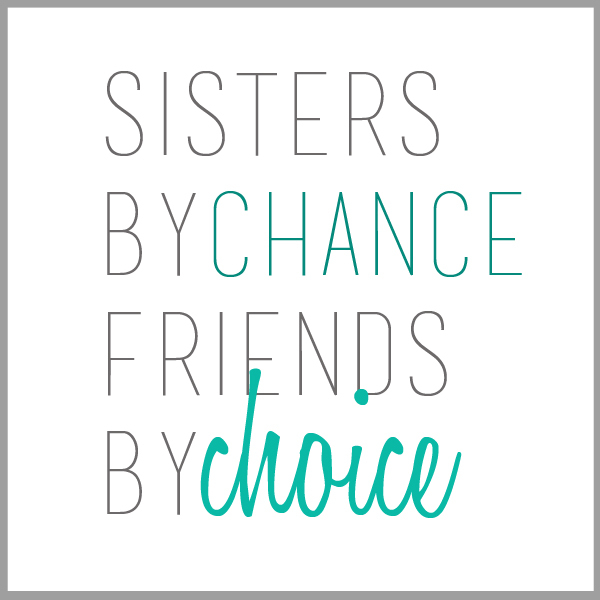 So here they are now; the perfect quotes to show your sisterly love. These are great!! TFS!! Stopping by from Sugar Bee Crafts linky party and your newest follower.